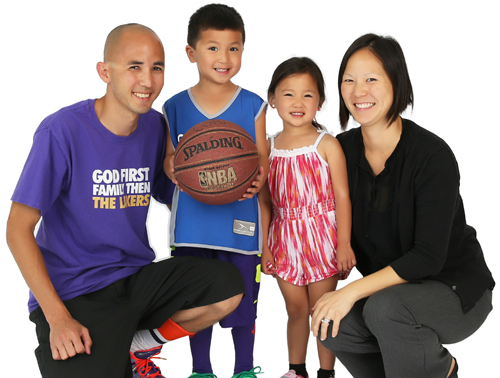 Sport & affiliation(s): Basketball leagues at SoCal Elite and YMCA Laguna Niguel. 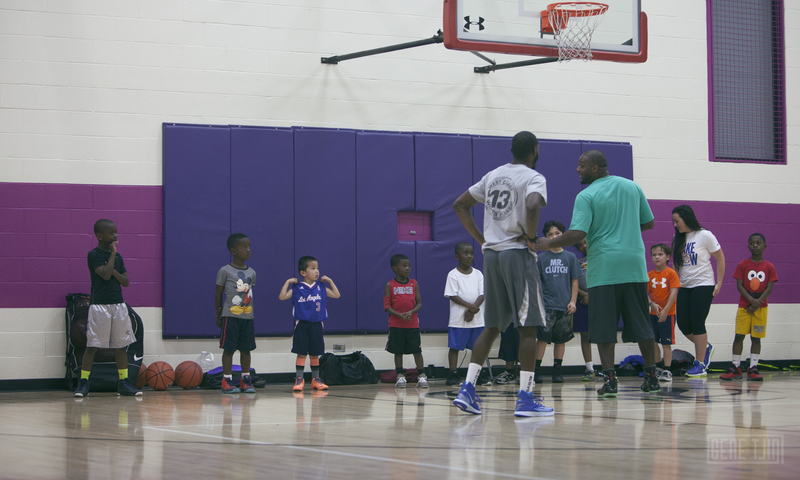 Basketball camps at SoCal Elite, YMCA Los Angeles and Concordia Eagle Basketball camp. Accolades & achievements: MVP of SoCal Elite camp; starting point guard of All Star game in first season; won team MVP eight out of 10 times on winter team; and won team MVP seven out of eight times on spring team. Since when you fell in love with basketball? 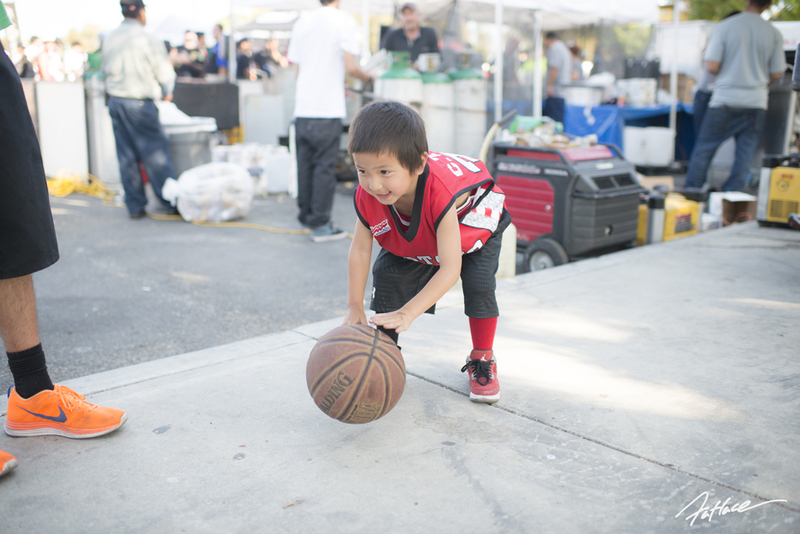 I fell in love with basketball at a very early age, maybe 2 or 3. But I started playing basketball when I was 4, and I have been hooked every since. 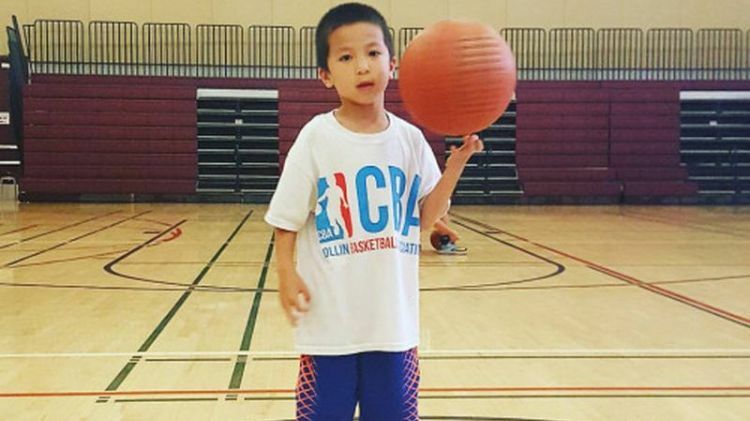 I love playing, dribbling and practicing every day. Who introduce you to the game? My mom and dad are big basketball fans. They were actually watching a Laker game at the hospital the day I was born. I became a huge Clipper fan when they got CP3, and I love watching CP3, Blake, and Crawford. We watch a ton of games on TV and also go to Clipper games. 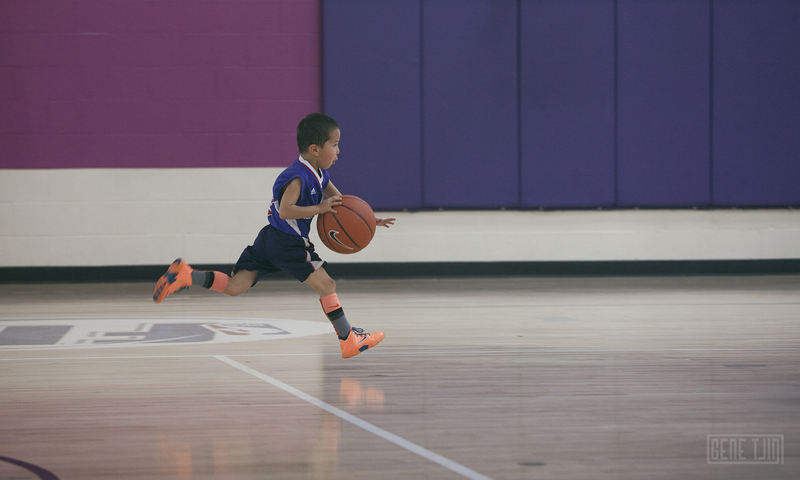 What’s the reason you play basketball? I want to keep getting better. I want to go to a good high school and college. Do you really want to play in the NBA? Yes. I would love to be the point guard the LA Clipper or the Warriors. I look up to Jesus / God first. My coaches, and everyone that he helped me so far along the way. My dad and my mom. And Chris Paul, Steph Curry and the Professor, they are all great players. 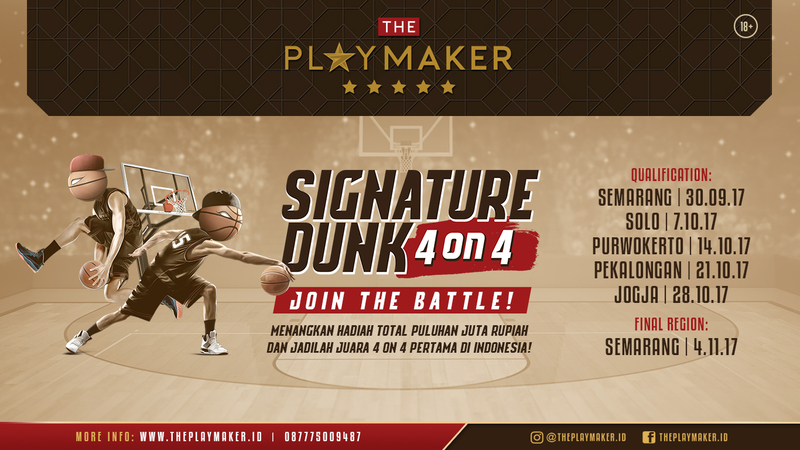 Do you have a message for Indonesian kids who wants to play basketball? Make sure you practice everyday, at least an hour. Size and age don’t matter. Always be confident on and off the court. Listen to your coaches and parents. Be a good teammate. Never give up and be the best you can be! Thankful (I thank God everyday for what he has given me). Humbled (grateful for what I have been blessed with). Determined (I never give up). 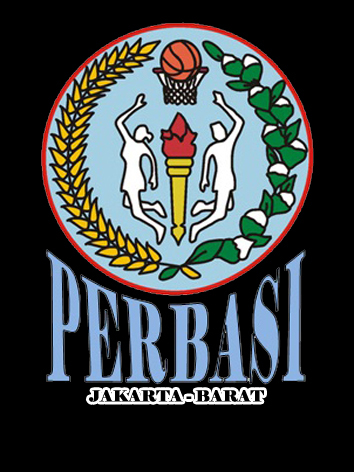 Atau kalian ingin mengundang Collin Tjin untuk bermain di Indonesia?